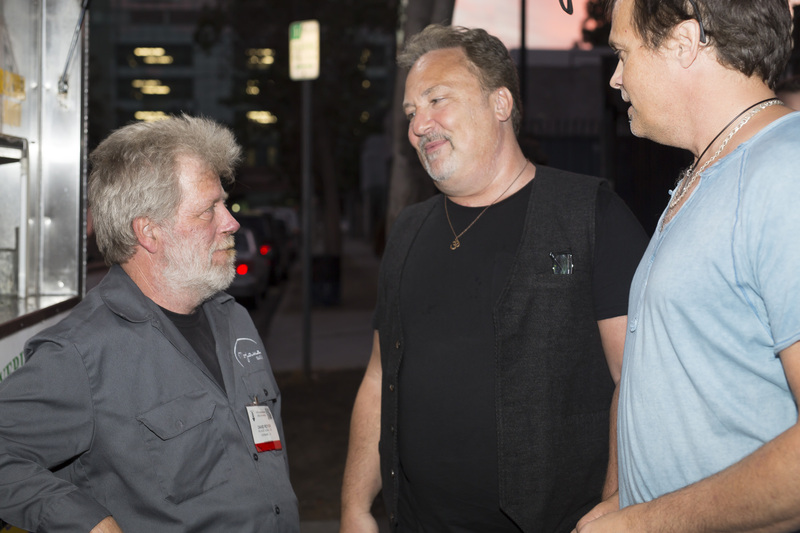 We had a fantastic time at this year’s AES convention in Los Angeles. On Friday night we had a great Drive Time Happy Hour. Here are some photos form the event and the show.